Decision making can be a regular calling or a herculean task depending on the people or business owners faced with it. Where there’s business and its dealings, risks are inevitable because a business simply cannot operate without having to take risks. 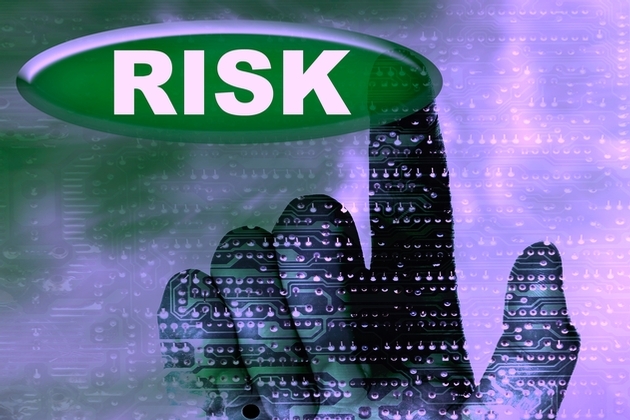 Risk management software slows down the occurrence of hazards to a great extent. This software’s usage is not only limited to financial organizations like investment banks and retail. It also deals with the risks associated with the government, the energy sector and the insurance field. For management of risks in financial organizations, it is imperative to use risk management software to pick up profitability and administer risk to achieve confident compliance. Using software that administers risk associated with your finances can help save you a lot of time and money on taxes and payrolls by giving you the correct figures at all times. This will minimize the hazard of being short of funds when there is a financial crisis lurking around and you have no time to gather funds for your bank or institution. The Basel 2 accord was in fact enforced to avoid situations like these in January 2008. This accord states that risk management is crucial for securing financial services to firms being a part of best practices in business. Hazards associated with the energy sector also need their risks to be calculated so that no loss of unused energy takes place and all resources are used to their full power or capabilities. For example, any company supplying electricity to a whole town has to have a back up transformer or emergency power supplies, which can be used on account of a blackout. Among other townspeople, the patients in critical states in a hospital are likely to lose their lives just because the power supply company did not have any planning for such a risk management hazard.